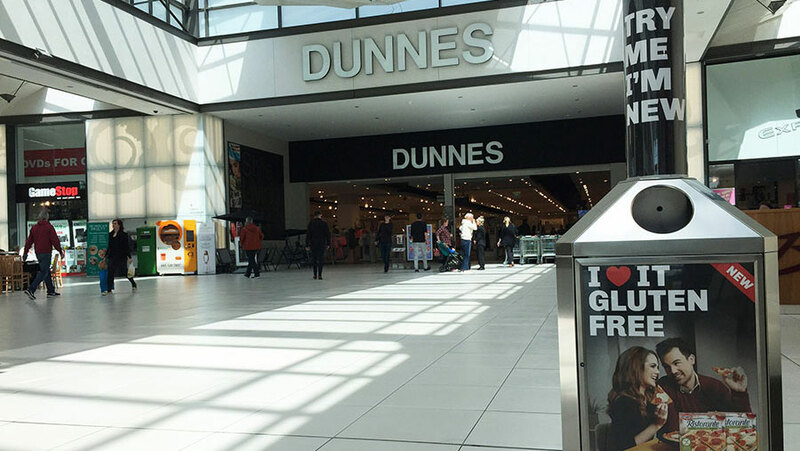 Rebel Outdoor is the largest mall media in Ireland and the UK, reaching over 63 million shoppers every 2 weeks. © 2018 Rebel Outdoor. All Rights Reserved.